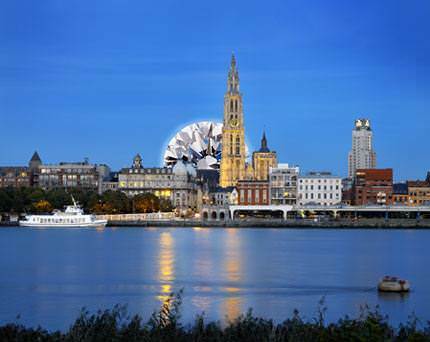 From January 27 to 29, 2013, the bourse trading halls of the 105-year-old Antwerp Diamond Bourse and the even older Antwerp Diamond Club will host the 4th edition of this unique by invitation-only diamond trade fair. Finding new sources and forging new contacts. Buyers will find that the goods on offer are unobtainable in the rest of the diamond world and are offered at competitive prices, while service, speed of shipping and delivery are world class. Taking part in a fair being held in the historical trading halls of Antwerp’s two oldest diamond exchanges. Viewing and comparing diamonds in a relaxed setting without the time pressure which is so often characteristic of other trade fairs and seeing the exceptional selection of diamonds goods on offer from more than 70 diamond firms. Discovering Antwerp’s charming city center with a tour of the city. 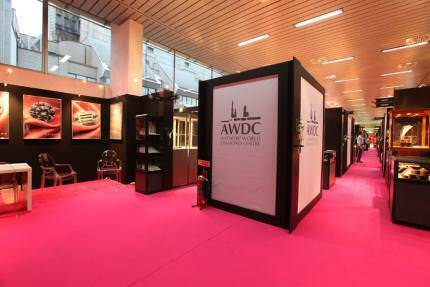 The fair offers visitors and their partners the chance to discover Antwerp’s exciting cultural and architectural heritage.